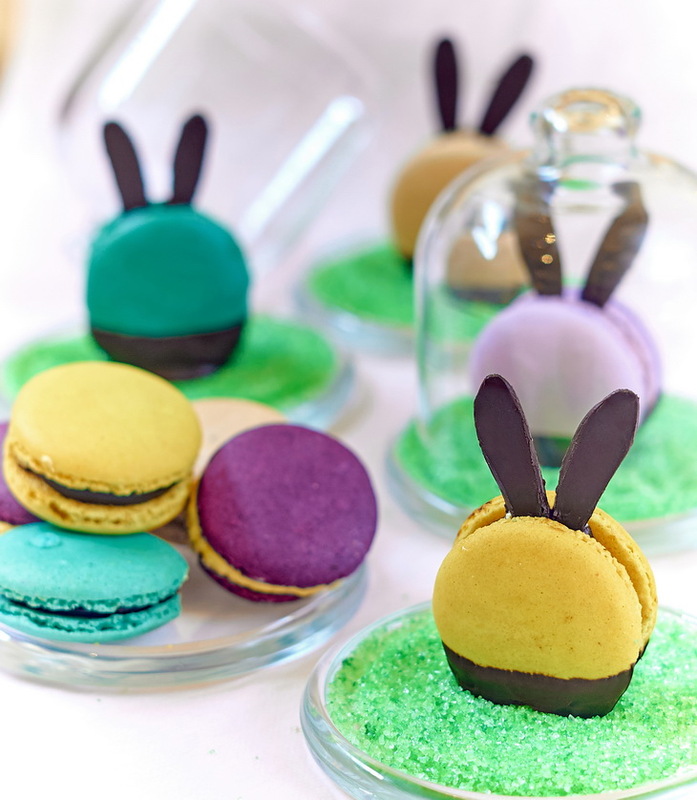 Keraton at The Plaza, a Luxury Collection Hotel, Jakarta is delighted to celebrate Easter with a lavish Easter Brunch while welcoming spring with an elegant high tea experience. 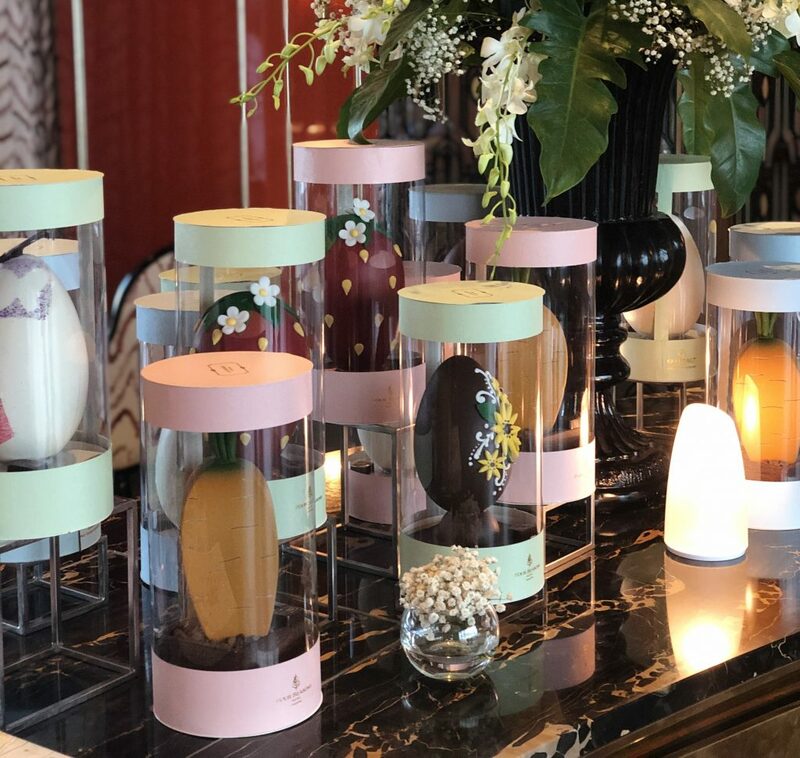 “Four Seasons Hotel Jakarta continues to establish itself amongst the finest hotels by innovating and dedicating to the highest culinary standards. 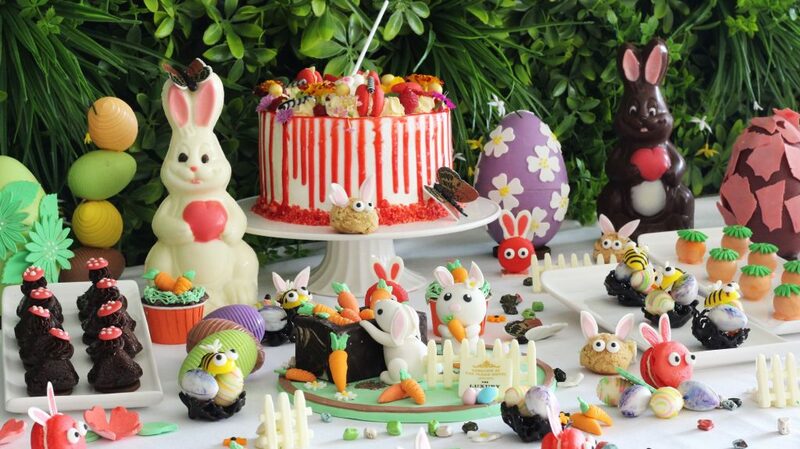 Celebrate this Easter festivity with family and friends. 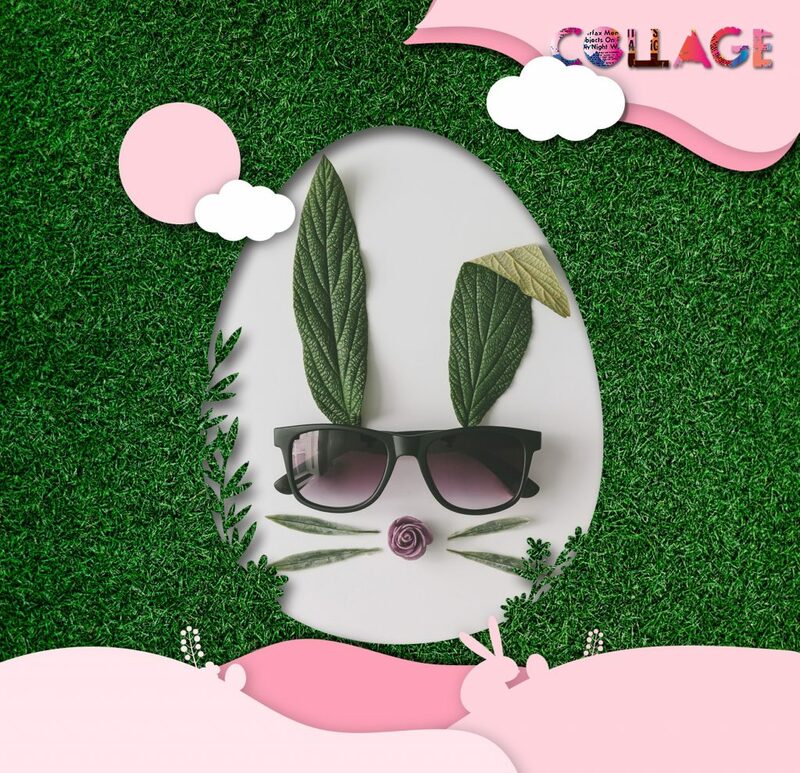 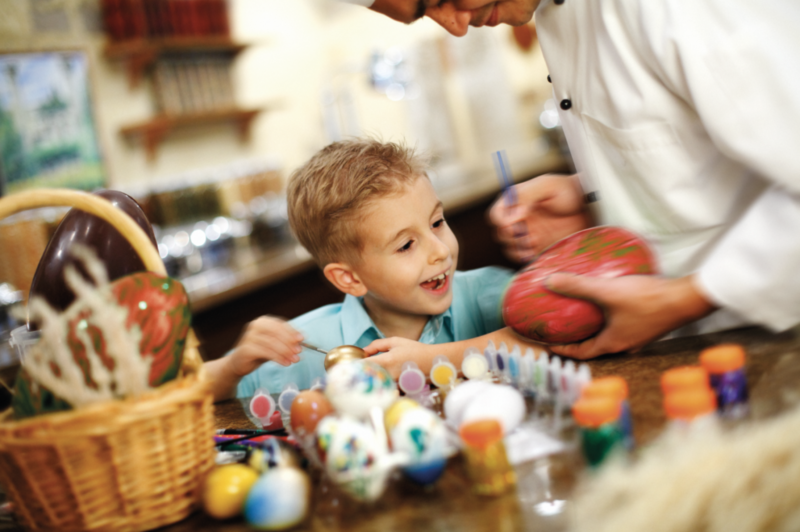 This is the time for your beloved ones to have fun with Easter activities. 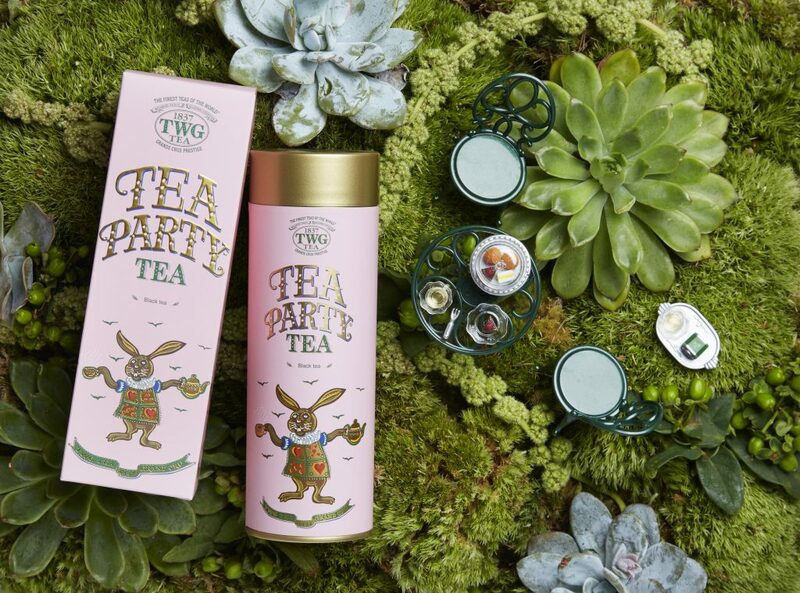 This Easter, follow TWG Tea on an adventure through a forest wonderland to discover a hidden oasis filled to the brim with an alluring array of patisseries, scones, muffins, sweet treats and fine harvest teas for the season. 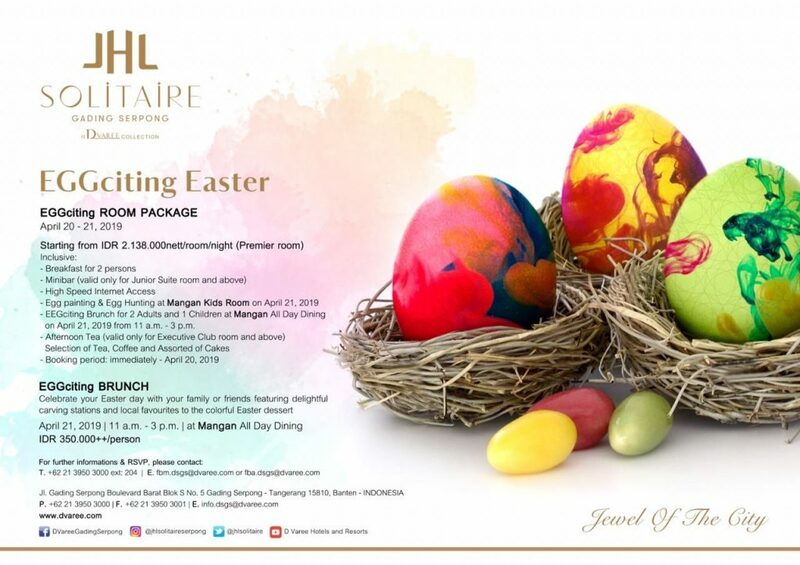 Feast on fascinating Easter In Wonderland featuring wide selections of delectable International cuisines accompanied with live music performance and exciting kids activities & playground. 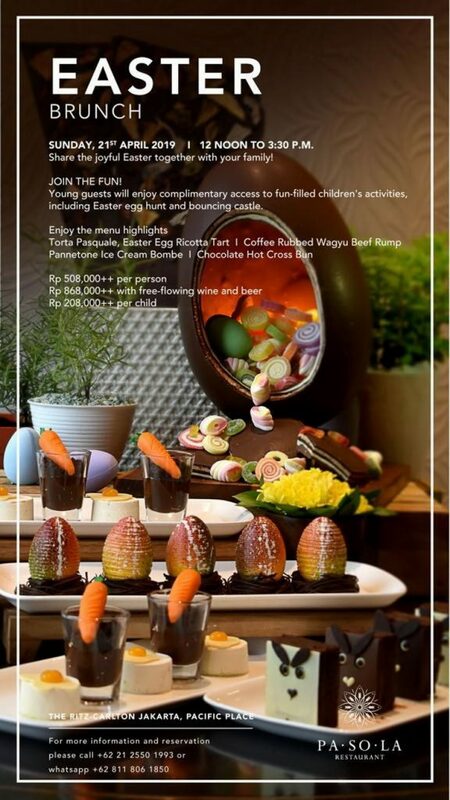 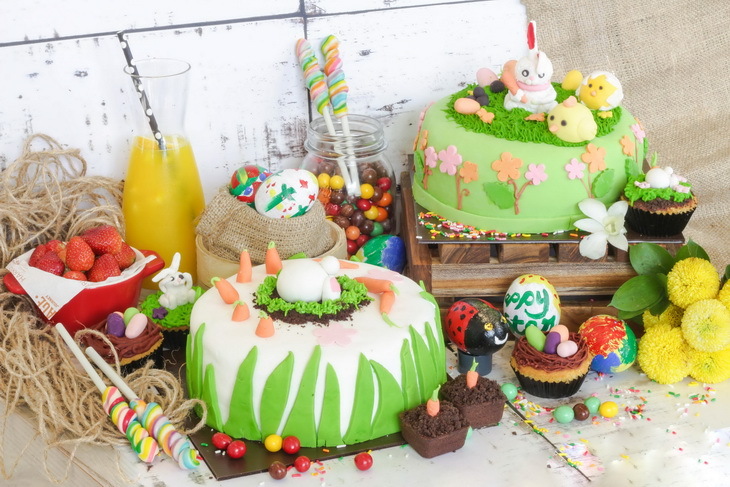 Celebrate your Easter traditions this year with a table at InterContinental Jakarta Pondok Indah. 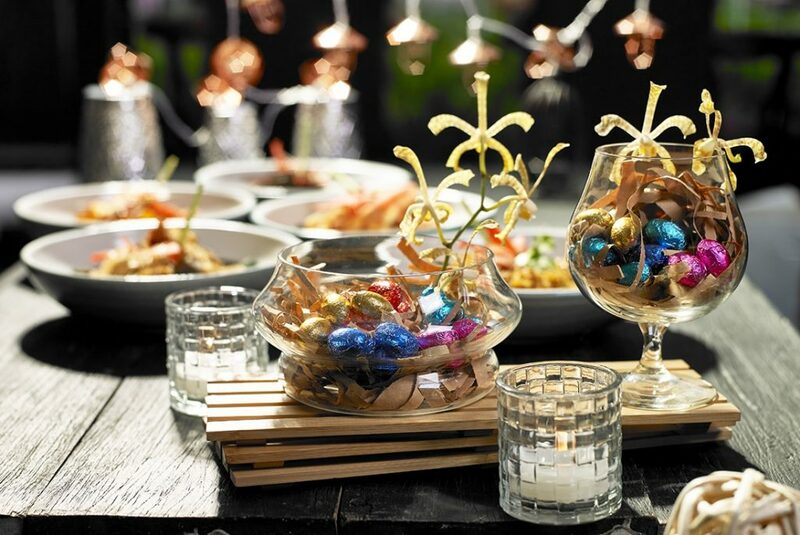 From the freshest seafood to succulent meats roasted to perfection without having to lift a finger, the culinary team at Sugar & Spice are dedicated to serving up your most memorable and indulgent Easter yet.